AS GRAHAM Lamb lay dying on the ground, his family tried desperately to communicate with emergency services on their mobile phones to save his life, but phone reception kept cutting out. The landline at the home had been out of order for more than two weeks - his wife Doreen and other neighbours had complained several times to Telstra about the main line being down, preventing her and her neighbours from using their phones. The family had previously mentioned to each other how terrible it would be if an emergency was to happen while the phone line was down. As Graham lay on the ground, his son Brendan and Brendan's wife, Nikki, continued performing CPR until an ambulance arrived. But fate was working against the family, with the ambulance crew from the nearest station at Howard already attending to another serious case. That meant the family had to wait 25 minutes to be given assistance when an ambulance crew arrived from Maryborough at 1.45pm. A second crew from Hervey Bay arrived at 1.51pm, but it was too late. Graham, 57, had died, leaving his family devastated and questioning the convergence of events that hampered emergency assistance reaching their husband and father. 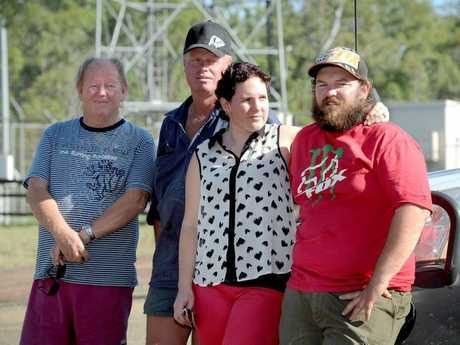 Brendan said the family was frustrated by Telstra's failure to fix the main phone line at Duckinwilla Rd, which would have enabled the family to use their landline to communicate with emergency services. "It's not good enough really," Brendan said. The family was devastated by the delay in the arrival of the ambulance, which was compounded by the problems in receiving advice from emergency services via their unreliable mobile phone service. 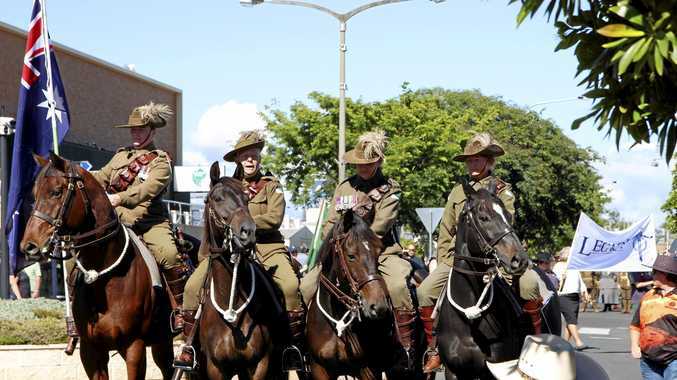 A response from the Queensland Ambulance Service said it operated under a system of dynamic deployment "whereby the closest, most appropriate vehicle is dispatched to the incident". "In this instance, the crew from the nearest station - Howard - was attending to another serious case, so the most appropriate ambulance crews responded from Hervey Bay and Maryborough," the spokeswoman said. On arrival, the paramedics found Graham had died after suffering a cardiac arrest. The family is hoping Telstra will now fix the main phone line to prevent emergency assistance being potentially hampered again in Duckinwilla. Telstra has confirmed it is investigating the circumstances surrounding Mr Lamb's death. 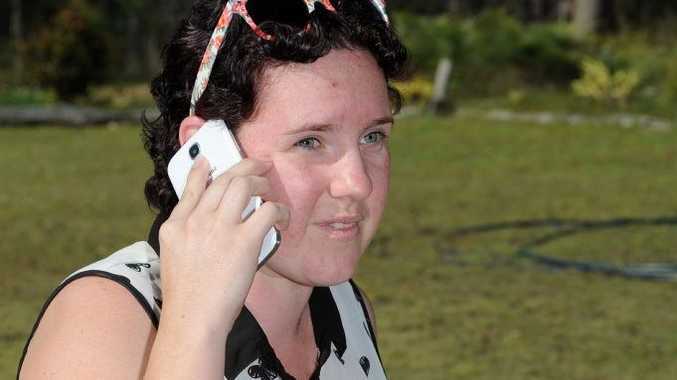 "This is very unfortunate situation and we are conducting a full investigation into all of the circumstances related to this incident," Telstra's area general manager Kris Carver said. "We extend our deepest sympathies to family and friends of Mr Lamb." Brendan said his father was well known in the Howard area and the community had been left shocked and saddened by his loss. "His nickname was the Mayor of Duckinwilla," Brendan said. "You met him once and he was your mate. He would help anyone, any time." Brendan said his father's life revolved around his family, particularly his four grandchildren. "He taught the kids almost everything they know," Nikki said. Please note: an earlier version of this story incorrectly said the family waited 45 minutes. The error was made in the subediting process.